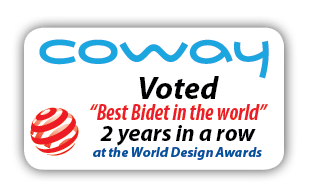 The BA-13B is Coway's premium digital Round Bidet toilet seat and is the Red Dot Design Award winner. 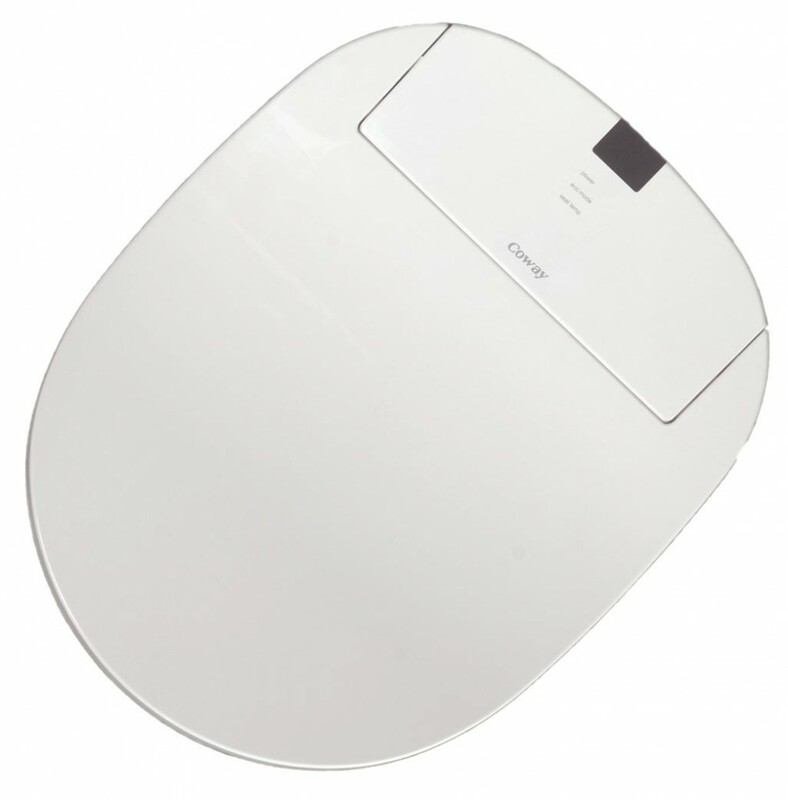 This modern and elegant design has subtle curves and soft lines that will enrich your bathroom whilst delivering uncompromising hygienic power and efficiency. 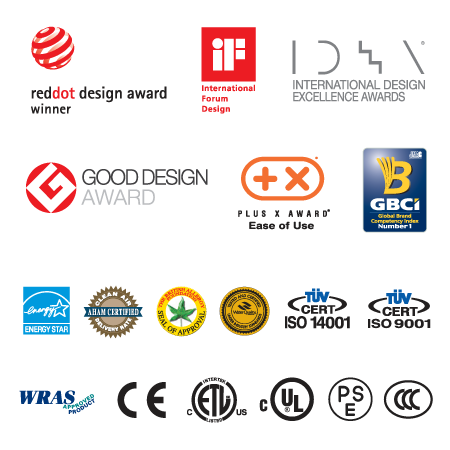 The technologically advanced design of this world renowned Coway product offers an energy efficient instant heating system providing warm, cleansing water for as long as you like. That means no water tank and no wasted energy – now that's worth smiling about! The BA-13B is the only Bidet to have twin stainless steel wash nozzles in keeping with its modern features. 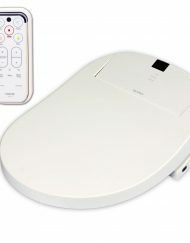 In addition to all those good looks and efficiency the Coway BA-13B bidet toilet seat has the added advantage of silver oxide anti-bacterial nozzle cleaning together with automatic deodorisation and a 3 step wide spray, making it the total package. SKU: N/A. 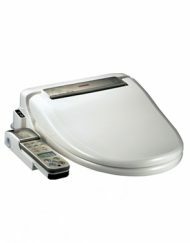 Categories: All Coway Bidets, Electronic Bidets, Heated Water Bidets, Luxury Range Bidets. 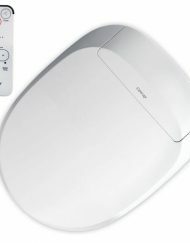 Tags: 13, ba, bidet, bidets, coway. 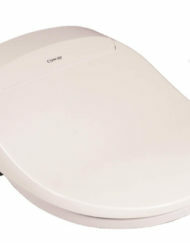 The BA-13B is Coway’s premium digital Round Bidet toilet seat and is the Red Dot Design Award winner. That means no water tank and no wasted energy – now that’s worth smiling about! The BA-13B is the only Bidet to have twin stainless steel wash nozzles in keeping with its modern features.